I get way too much happiness from delicious food and tea. Talking about the beautifully done Cafe Tesu, replacing the bakery, this cafe brings a refreshing taste to the area. It is bright, serves boutique tea and coffee, and all day breakfast. Apart from experimenting with new dishes, I love ordering flavoured tea so this time I ended up ordering the 'Chamomile with tangy bits of rose hip and green tea'. If you want to enjoy the rainy weather that's already kicked in, this tea is a must-have. Oh, and you should try their Sicily pizza too - the caramelised walnut with cheese is one of the best flavours I have had. 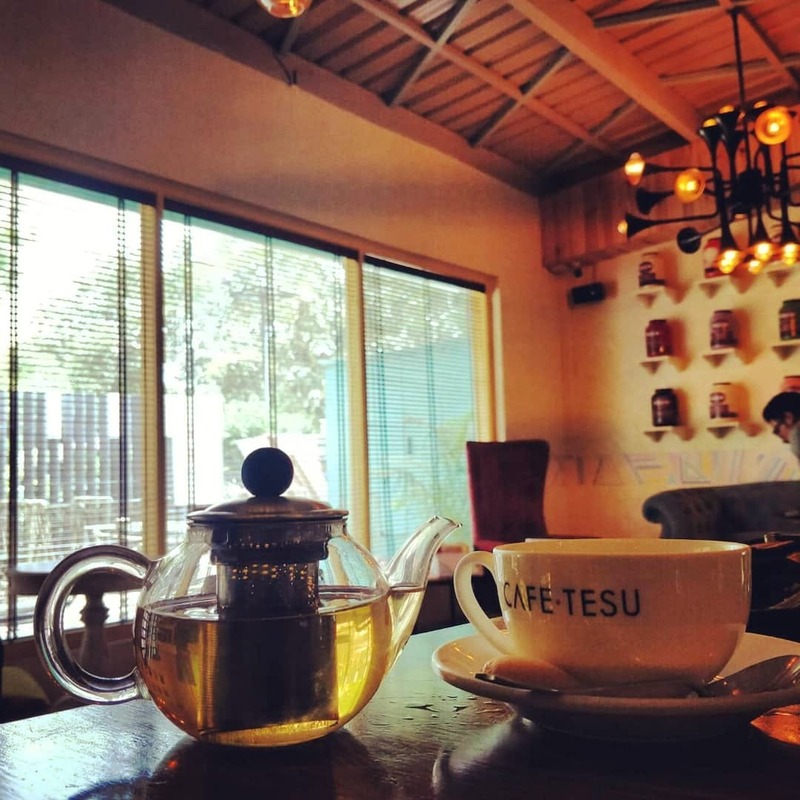 With an amazing ambience, delish food, and a variety of options for tea and coffee addicts, this cafe is definitely a must-visit. I feel the menu should be simplified so that it's easier to order.